Homegrown venture uses cutting-edge technology to simplify daily transactions. Boost, an app-based innovative mobile wallet, offers Malaysians an easy, more convenient way to pay, send, request and store money in one's smartphones. Pushing the envelope to become more than just a mobile digital application, Boost combines today's lifestyle needs and new wave technology to offer an overall rewarding digital experience to all smartphone users in an increasingly mobile world. Boost has progressed far from the day it launched as a lifestyle app in January 2017. From prepaid top ups and digital vouchers, Boost is now a leading e-wallet that is making waves in the fintech market with its forms and functions as well as its partnerships with the youth segment and mass consumers to merchants at selected pasar malam, food trucks, food courts and across various industries such as F&B, entertainment, transportation, online shopping and bookstores to name a few. Focusing on the social element among users, this has been the key driver in generating talkability especially in this day and age of social media prowess. Some of the forms and functions include Scan and Pay, Send / Request Money and Split Bill which are encapsulated in an easy yet attractive customer experience on Boost App. Ultimately, Boost aims to provide an addictive user experience that meets the needs of today's consumers and transcends the boundaries of digital transactions. 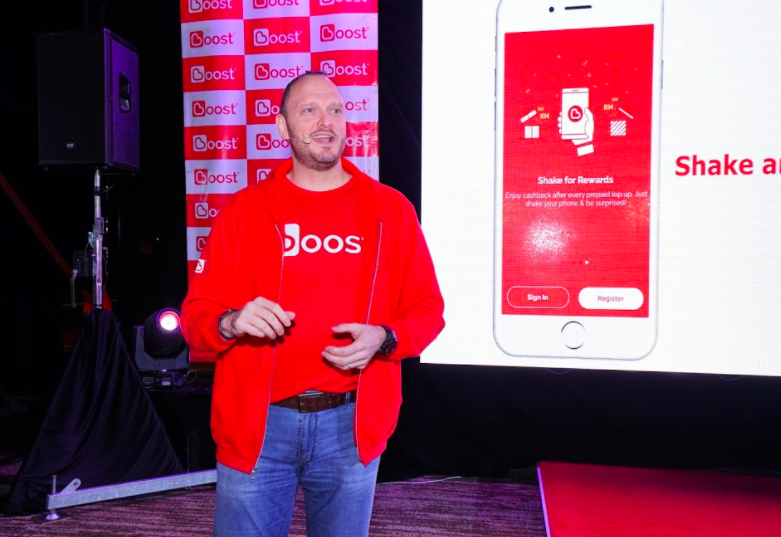 Christopher Tiffin, Chief Executive Officer of Boost said, "Boost is thrilled to be bringing Malaysians a seamless and secure digital experience via their smartphones. We live in a very exciting time where technology has become an important part of our lives, and with Boost we aim to ease the way we transact in our daily lives. 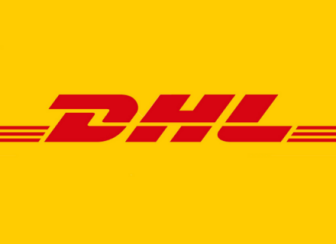 Our ambition is to be the preferred method for consumers to transact digitally. We believe that by combining consumer lifestyle needs and innovative digital technology, Boost makes transactions easier, faster, more secure and the experience more rewarding." As a proudly homegrown venture, Boost aims to revolutionise the way Malaysian consumers transact by creating a seamless payment experience without cash or cards. To date, Boost has acquired over 800,000 users with online and offline merchants located in over 5,000 locations. In conjunction with Chinese New Year, Boost will debut its "Paint The Town Red" campaign, where signature red QR codes can be spotted at all online and offline partner merchants nationwide, which users can scan using their mobile phones in their daily transactions. This was brought to life in a fully immersive and interactive launch event held in Bangsar today. Visit Boost website for more information and upcoming promotions.